The Xavier Aptitude Test (XAT) is one of the most appeared MBA entrance exam after CAT. XAT exam is conducted by XLRI. XAT 2019 is going to be held on 6th January 2019. Aspirants can apply for the test latest by November 30, 2018. The exam usually takes place on the first Sunday of January every year and consists of a paper-based test, unlike the CAT test which is a computer-based test. The Xavier Aptitude Test (XAT) exam scores are accepted by XLRI Jamshedpur, Xavier Associate Management Institutes and more than 100 Top B-schools across the country.XAT is considered as one of the toughest MBA entrance exams. 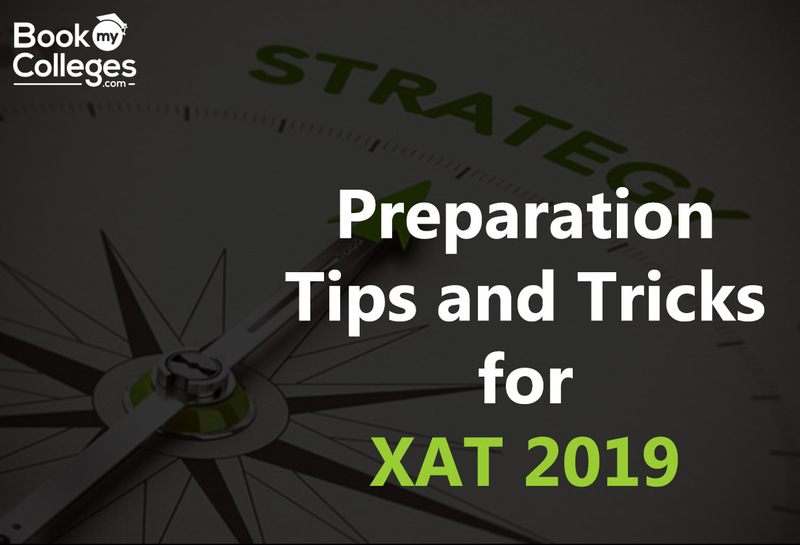 Only proper planning and strategic preparation can help one to crack XAT 2019 Exam. In addition to the differences of colleges under XAT and other MBA exams such as CAT, SNAP, CMAT, etc. Xat has other differences too. The XAT 2019 exam duration is 3 hours during which the candidate is supposed to solve 100 questions. The essay writing section has been removed from this year. The decision-making section includes questions based on case studies where candidates are required to give their opinion. Considering the level of difficulty of XAT, other MBA exams such as SNAP, CMAT and MAT are often considered easier as compared to XAT. One can do well in XAT with systematic preparation strategy. XAT is almost the last MBA exam to take place. At this point, most MBA candidates accumulate some experience in entrance tests, such as CAT, SNAP, CMAT, etc. First, finish revising and strengthening your concepts through preparation books and then start practicing from sample papers. Make a blueprint for your studies and end time revision and stick to it. Don't get distracted from your study plan. "Plan your work for today and every day, then work your plan." - Margaret Thatcher. The different sections of this exam are decision making and essay writing. The Decision Making is both scoring and easy. But if you try it for the first time, it can make a difference to your score. So practice this section from last year's XAT question papers and mock tests to build confidence level. To score in the general knowledge section of the XAT exam, keep an eye on the events in the business world. Read newspapers, stay in touch with online blogs, and watch the national and international news.